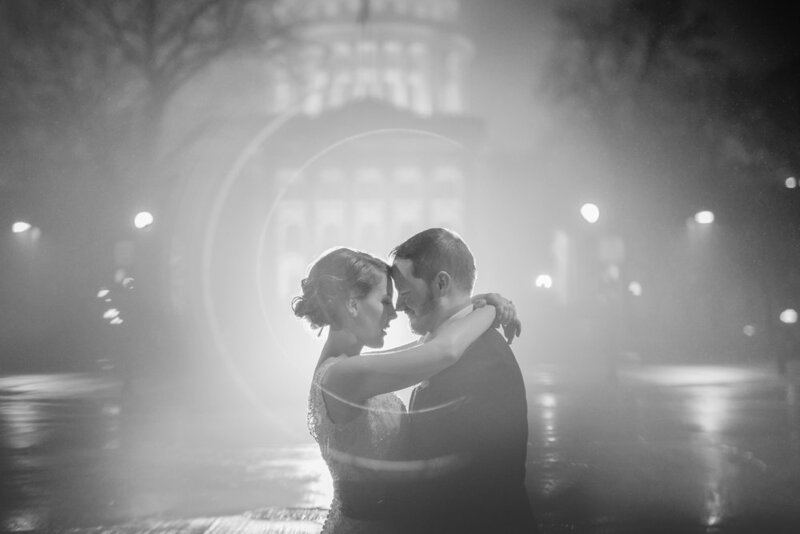 Ashley & Charlie’s December wedding was featured in Wisconsin Bride magazine! These two love birds and Majestic Theatre Weddings knocked it out of the park with a modern take on 1920s inspiration. These two are so clearly in love and were such a pleasure to work with - cheers to winter weddings ❄️.